Prime Minister Narendra Modi launched Pradhan Mantri Gramin Digital Saksharta Abhiyan (PMGDISHA) at Gandhinagar in Gujarat. PMGDISHA is expected to make 6 crore rural households digitally literate by March 2019. The GST Council has set up a Group of Ministers (GoM) to make the composition scheme more attractive and revisit the goods and services tax rates on restaurants. Assam Finance Minister Himanta Biswa Sarma will be heading the Group which shall submit its report in two weeks. The Executive Committee of National Mission for Clean Ganga (NMCG) has given approval for eight projects worth Rs. 700 crore under Namami Gange Programme. The four projects are with respect to sewage management in Uttar Pradesh, Bihar and West Bengal. Three of them pertain to treatment of drains through bio-remediation and one pertains to inventorization and surveillance of the Ganges. The Union Government along with Reserve Bank of India (RBI) has launched Sovereign Gold Bonds 2017-18 – Series-III. The applications for bond will be accepted from October 09, 2017 to December 27, 2017. 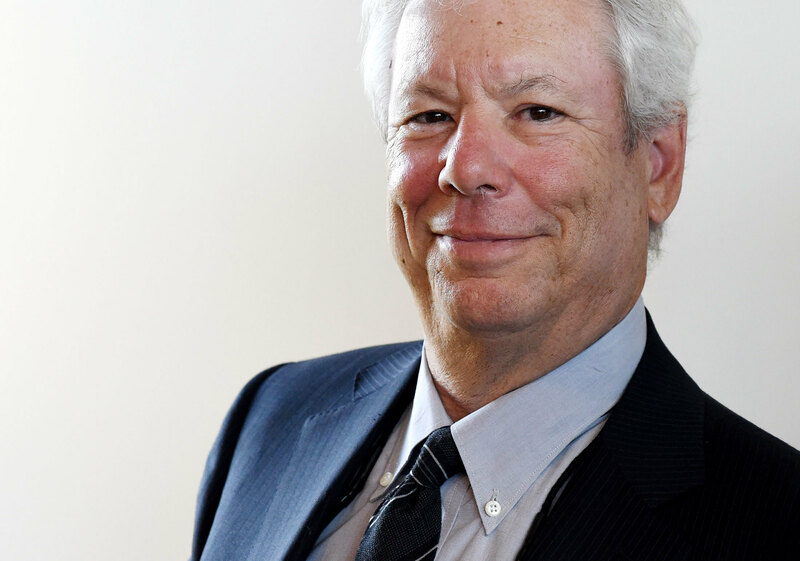 Richard H. Thaler, an economist belonging to USA has won the 2017 Nobel Prize in Economic Sciences for his contributions to behavioural economics. He has significantly contributed to “nudge” economics, where humans are subtly guided towards beneficial behaviors without heavy-handed compulsion.